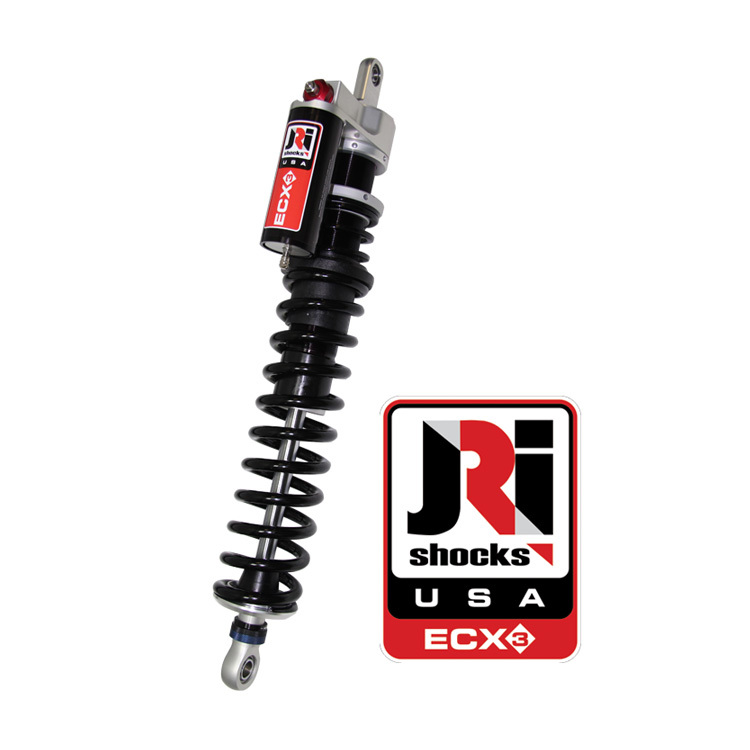 The ECX 3 is JRi’s most innovative and advanced shock absorber for the UTV market. With the the influx of high horsepower UTV’s hitting the market, JRi understands that users demand a shock that offers maximum adjustability with matching durability to handle the harshest environments. The 3 way adjustable ECX 3 offers an unbelievable range of adjustment with high and low speed compression and rebound.